Whether you picked up Travis Strikes Again: No More Heroes on launch day or have picked it up since, today developer Grasshopper Manufacture has revealed an update that was meant to be available since launch, is available now. 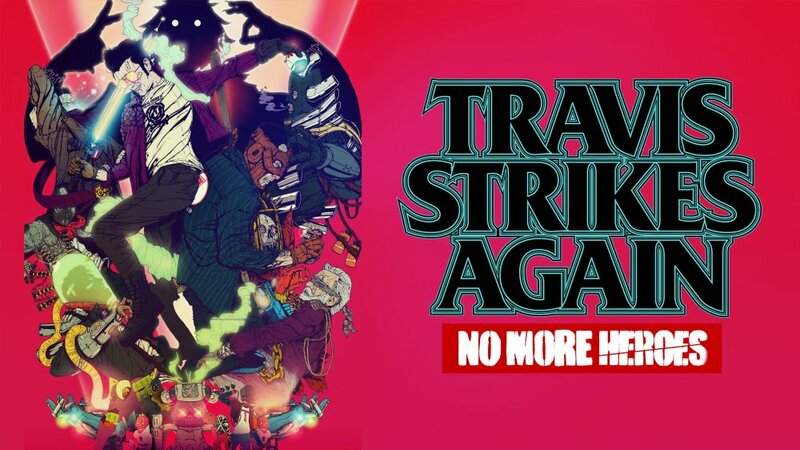 [NOTICE] The #TravisStrikesAgain #NoMoreHeroes Ver.1.0.1 update has been released. With this latest update, upon clearing the game you will be able to carry over all skills and character levels to a new game with the newly added New Game+Mode. New bonus T-shirts have been added for players who have beaten all bosses in Spicy Mode. And, several bugs have been fixed to ensure the smoothest gameplay experience possible. As these updates were originally reported to be made available on launch day, we apologize for the delay and thank you for your patience. For the sake of clarification, this is not the Day 7 patch that we previously heard about, which is meant to release several days after the game launched. So, if you’re wondering why the updated version is not playing the different opening movie, it’s because the update that adds it has yet to drop.